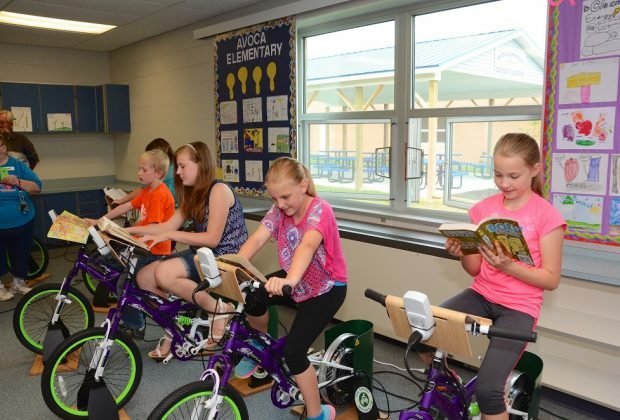 Students at Avoca Elementary School in Avoca, about 15 miles northwest of Port Huron, closed their school year with a unique stationery bicycle experience that will be a major part of their school year, beginning next fall. The school unveiled its 26-bike Green Read and Ride room on June 1 to an eager group of students, teachers, parents, and community members. 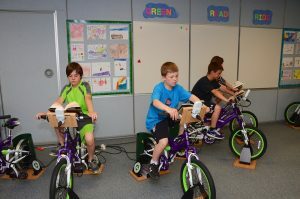 The “green” bikes are equipped with a bookstand and have the ability to generate electricity for the school as the students ride. 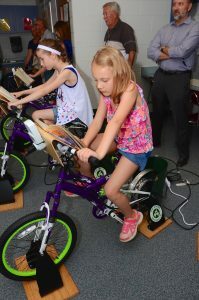 The Green Read and Ride program has the triple objective of increasing reading, increasing physical activity, and creating an interest in STEM through its energy-generating technology. 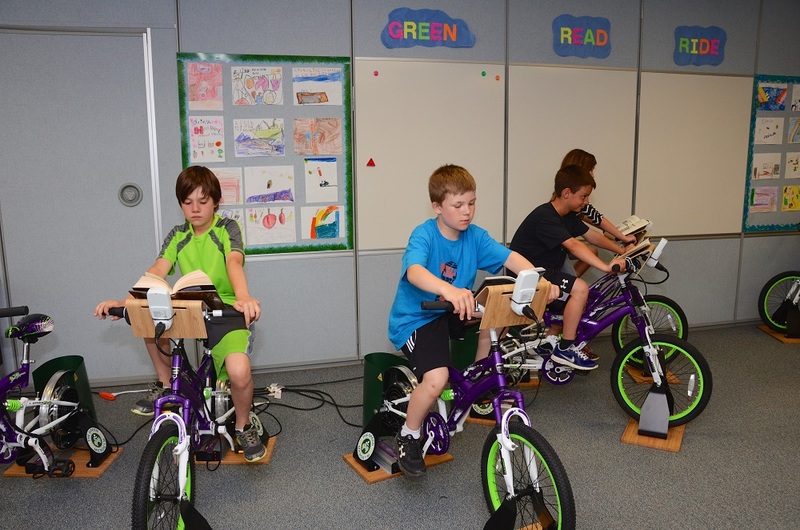 All of the students, from Kindergartners to fifth-graders will be using the bikes next year. Teachers will be able to sign up their classes to use the room, with the goal of each class having regularly scheduled ride times a minimum of three times per week. 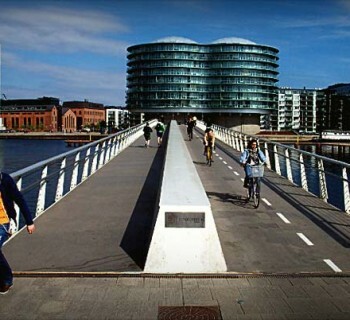 Each session will be 20 to 30 minutes long, depending on the age of the students. The bike seat and bookstand are easily adjustable. The Community Foundation of St. Clair County drove the project, which met two of the foundation’s three priority areas: healthy lifestyles and cradle to career exploration. Since the program already had proven successful as a way to help kids focus on reading while getting exercise, it was a great fit for the foundation. “From there we were able to put together the right people and partners to begin exploring the program,” says Lindsay Parslow, program officer at the Community Foundation of St. Clair County. Two community doctors concerned about child obesity, Dr. Sushma Reddy and Dr. Randa Jundi-Samman, helped the foundation develop a plan. 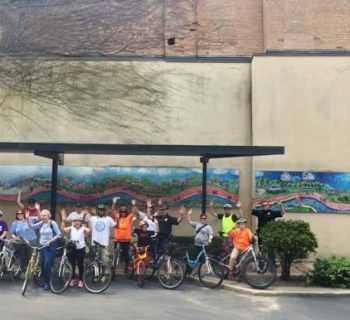 Reddy knew someone who had bought a bicycle generator DIY kit from the Green Microgym, so the group decided to add a “green” aspect to the program. Community Foundation of St. Clair County is looking to expand this program. Schools in St. Clair County interested in learning more should contact Lindsay Parslow.